During the Holiday season we often find ourselves entertaining guests and enjoying some food and special drinks. Today we are bringing you some must-haves for your festive get-togethers. 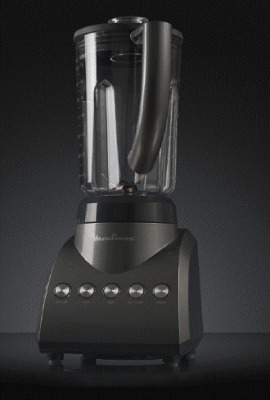 Moulinex is the leading name in household appliances in Europe and has recently come to Canada. Today we are sharing their Blender and Coffee Maker in our Holiday Gift Guide in hopes that you’ll enjoy them as much as we are! Stacey has created a delicious Eggnog Smoothie recipe using this blender at ThisLilPiglet, head on over and check it out! This could be the most beautiful drink I’ve ever made! 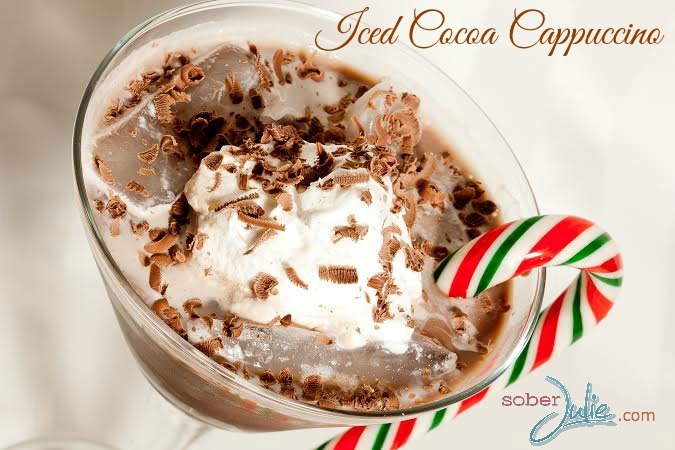 This iced cocoa cappuccino will have your guests smiling with its beauty and sighing as they sip it’s delicious chocolaty flavour. If you have 5 minutes and a pretty glass you can whip these up in a jiffy! This is a luscious chocolate drink which puts chocolate milk to shame. Place coffee, ice cream and chocolate syrup into a blender. Cover and blend on medium-high until smooth. Fill glasses with ice and pour mixture into the glass over the ice. Top with whipped cream and sprinkle grated chocolate flakes on top. Place coffee, ice cream and chocolate syrup into a blender. Cover and blend on medium-high until smooth. Fill glasses with ice and pour mixture into the glass over the ice. 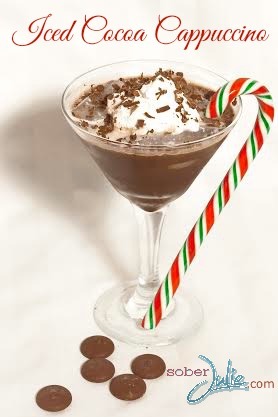 Top with whipped cream and sprinkle grated chocolate flakes on top. 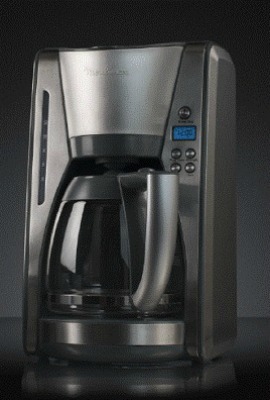 In celebration of the upcoming Holiday season, Moulinex has provided us with 1 Coffee Maker to giveaway! This giveaway is open to Canadians 18+, giveaway ends December 17th and the winner has 48 hours to respond. I’ve only had plain old coffee? It looks like I’ve been missing out! 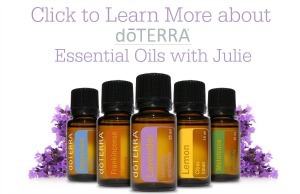 Thanks for the chance to win, Julie! My favorite coffee drink is the Pumpkin varieties!! I’m also a fan of the Peppermint Mocha. Did you really make that?? It’s awesome looking. I like a vanilla latte but…I might switch to this offering instead! I am a vanilla girl, so anything French vanilla I LOVE! I enjoy mt reg coffee with lots of CREAM. I like a half cup coffee mixed with a half cup hot chocolate. I like French Vanilla and Hazelnut coffee. My favourite coffee drink is a cappuccino. Or an Irish Coffee. My favorite coffee drink is a “caffe latte”! My favorite drink is a pumpkin smoothie. My favourite drink is french vanilla coffee! Yum! The Eggnog Smoothie looks amazing! I like egg nog latea. i absolutely have to try the egg nog with coffee!! i would have never thought of that! Pumpkin Spice latte is my favourite. Tell me your favourite coffee drink in the comment section. Regular coffee is my drug of choice. Anything with chocolate in it, mocha. French Vanilla with a squirt of cream and a splash of Maple syrup! I love coffee with espresso! I love I love Caramel Machiato coffee. A nice French Vanilla cap! Iced decaf mocha MMMMM I wish I had one right now! Vanilla latte is great after a skate. Love flavoured coffee. Especially French vanilla! I drink alot of coffee, so could really really use this! The recipe is divine!! I like my first coffee in the morning to be a darker roast and freshly brewed. I have been walking across the street to grab a coffee because I don’t have a coffee maker…this would be so nice. Preprogram for morning and I would be able to stay in bed for a little and take in the wonderful aromas of freshly brewed coffee. I love my eggnog lattes, with a candycane stirstick! I love Mocha, with lots of whipped cream on top. My fave is chai tea lattes. MMMmmmm, the coffee recipe looks so yummy. I would love to try it. Egg nog smoothie!!! Drooling ;) thanx for the chance!! I love a good caramel macchiato! FAV coffee drink vanilla caramel latte! I like an unsweetened mocha. First coffee of the day is a standard blend. But if feeling fancy later on, I like a latte. right now its peppermint mocha latte …mmmmm thanks ! My favorite is any type of coffee drink involving chocolate :-) (like the yummy ones above!) 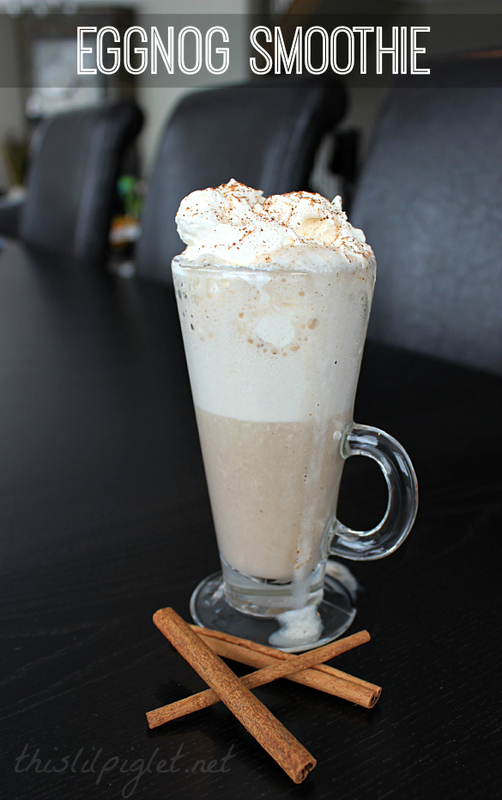 or gingerbread lattes! Just plain coffee for me. Minimum two per day! love pumpkin spice this time of year especially! I love a nice Peppermint Mocha. Give me pumpkin spice latte with tons of whip cream and I am a happy girl!